Très bon hôtel ... Nous ne sommes restés qu'une nuit because voyage itinérant, mais nous n'avons pas du tout regretté notre escale à cet hôtel. 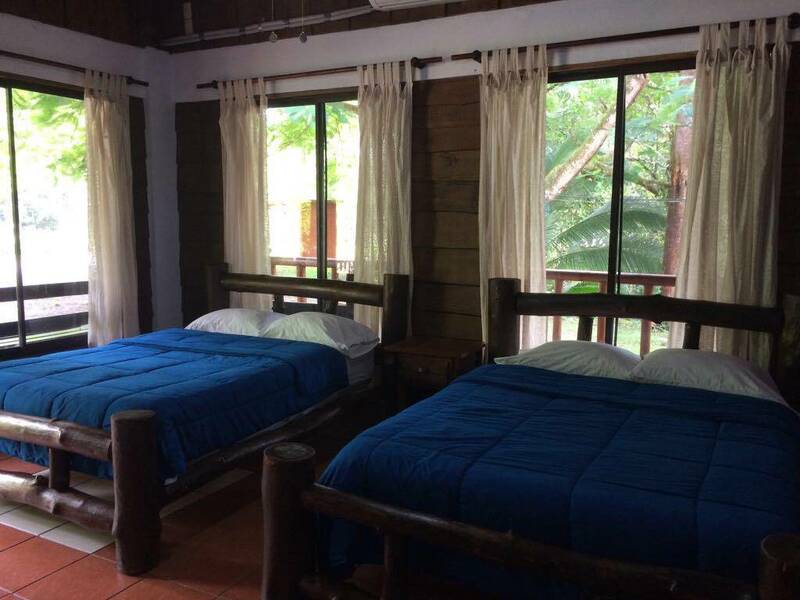 The main building with 10 cozy rooms built with precious wood in a charming style, 6 rooms located in the lower floor and four cabin type ones inserted in the upper floor with a shared rest area and a balcony overlooking the jungle at the back of the property. This protected area was created with the purpose of ensuring the conservation of habitats critical to the reproduction and spawning of many marine species. 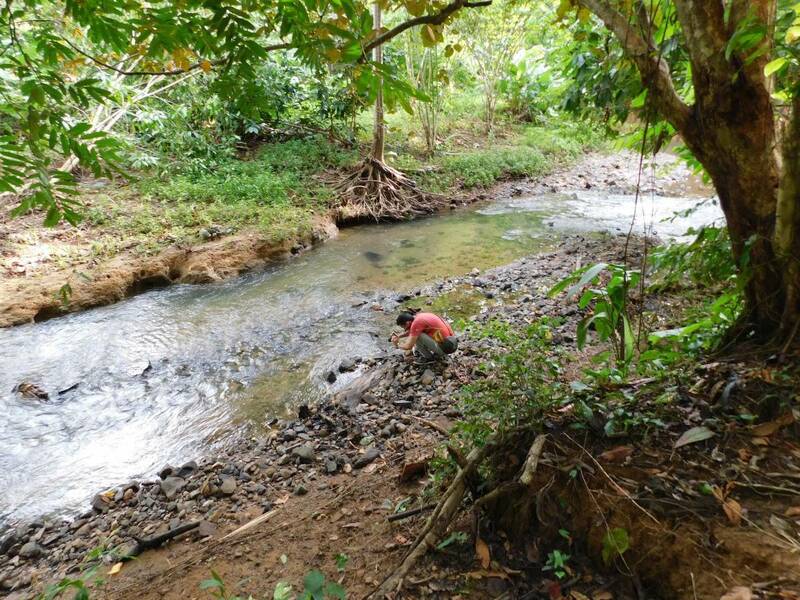 It protects various environments such as sandy and rocky beaches, cliffs, islands, rocky reefs, mangroves and Punta Uvita Tómbolo, commonly known as the Whale’s Tail. 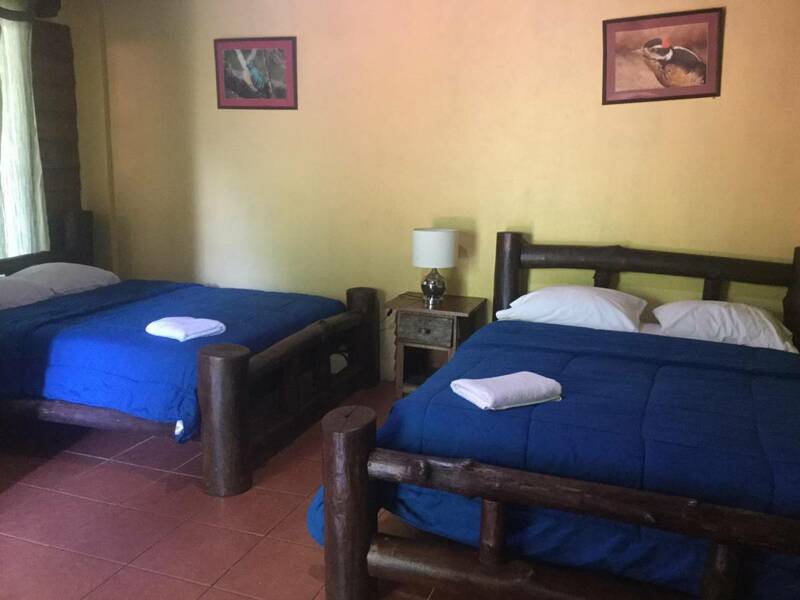 Our hotel has rustic and spacious rooms with two double beds and private bathroom. The proximity to the Costanera Sur road makes the hotel convenient whether you plan for a long or short stay. A 6-minute walk trail in the forest will take you to the Colonia beach. 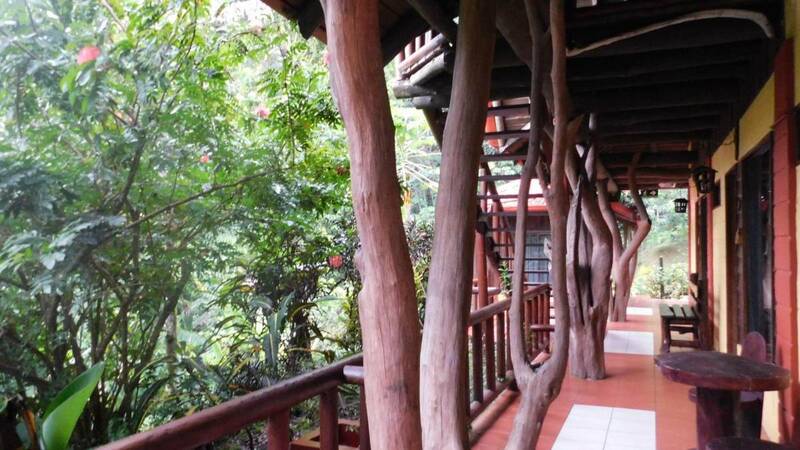 The rustic style rooms are cozy with sight to the jungle. 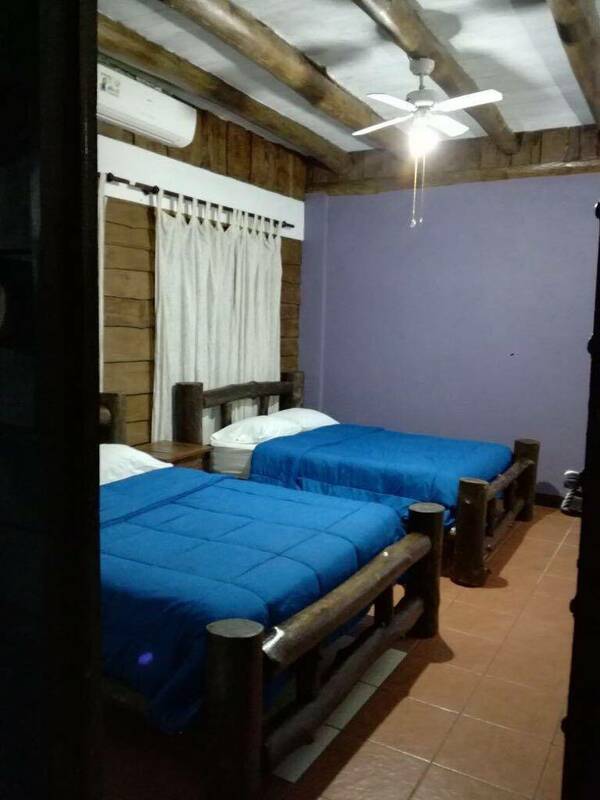 Each room has two double beds, cable TV, A/C, wi-fi and private bathroom. The terrace overlooks the garden inviting to a “siesta” on a hammock. Samsara Hotel, situated in the spectacular South Pacific region of Costa Rica, offers a great opportunity to explore nature at its finest. 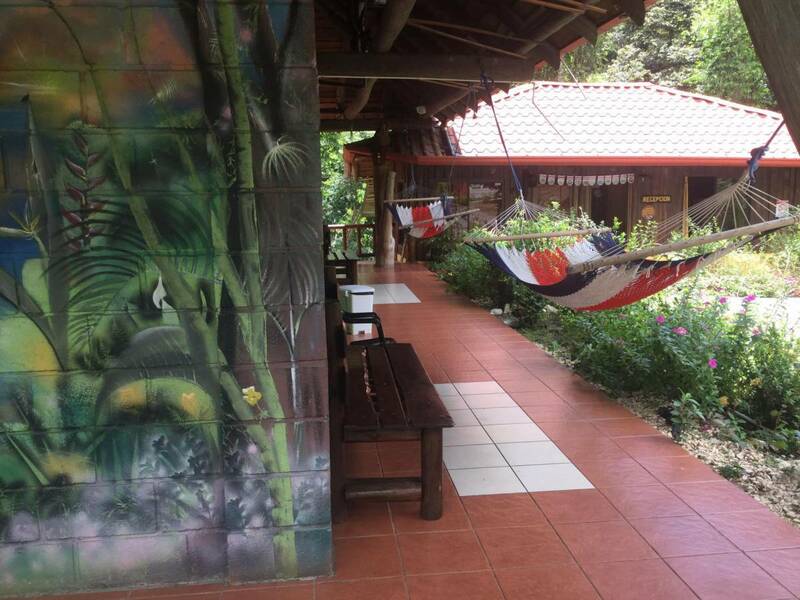 The hotel is surrounded by the Marino Ballena National Park. A trail from the hotel will lead to the beautiful Colonia beach where the forest meets the sea.